Do you like adventure or relaxation, are you keen on learning, are you coming alone or with the family? Outstanding sites that invite you to a unique experience! From Servoz to Vallorcine, including Les Houches, Chamonix and Argentière. more in the summer or in winter? A gallery of our finest photos throughout the year! 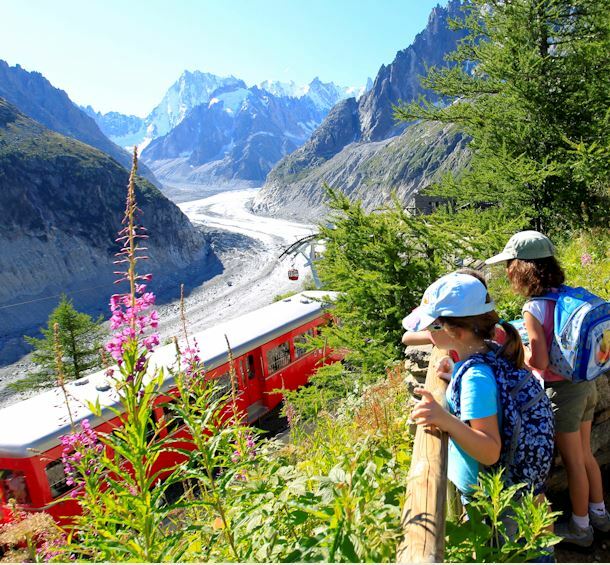 Presentation of Chamonix Valley with its villages, its history, its geography, its climate, etc.